Welcome at the beautiful village of Glems. 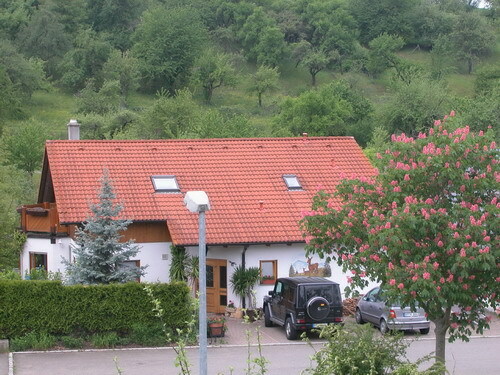 Our cosy vacation homes, guest rooms and special rooms for construction people are located in a very calm area in the middle of meadows with view on the Swabian Alb. 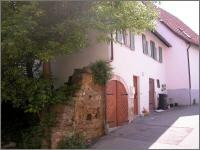 Glems is the smallest and high-altitude district of Metzingen with approx. 1000 inhabitants and exactly the same amount of sheeps and, honestly, the most lovely one. By walking through our beautiful countryside and forests you will experience nature purely. If you want to experience nightlife, you can amuse yourselves in discotheques, taverns or nightclubs in Reutlingen (6 miles) or Stuttgart (21 miles). access today: 1 - total: 7234. Our motel offers a good alternative to our apartments. All rooms are equipped with kitchen and dining area. For further information visit our homepage. 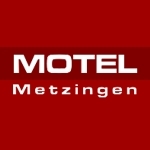 Due to the favorable situation of our vacation homes, only 4 km far away from the world-well-known Outlet town center Metzingen, you can easely reach all the famous top designers by car in a few minutes. The cycle track to Metzingen passes our house and the local bus from Metzingen stops regularly in Glems, the bus stop will be reached in less than 5 minutes. Let spoil yourselves in the new arranged thermal spa in Bad Urach.